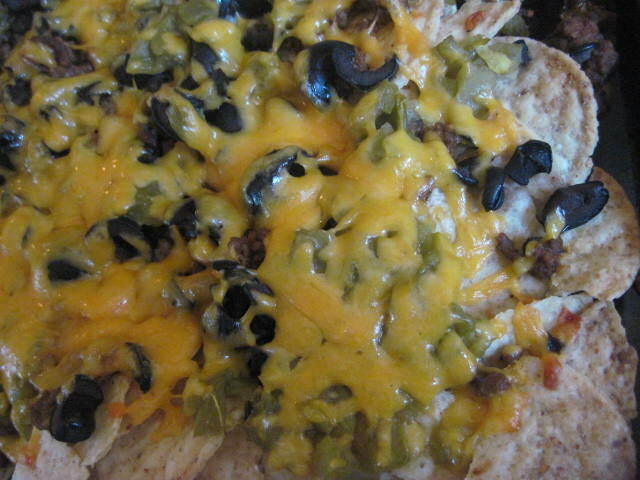 Nacho Salad: on a prepared baking sheet ( spray with canola oil) place blue corn chips, taco meat, chopped black olives, green chile’s, shredded cheddar cheese. 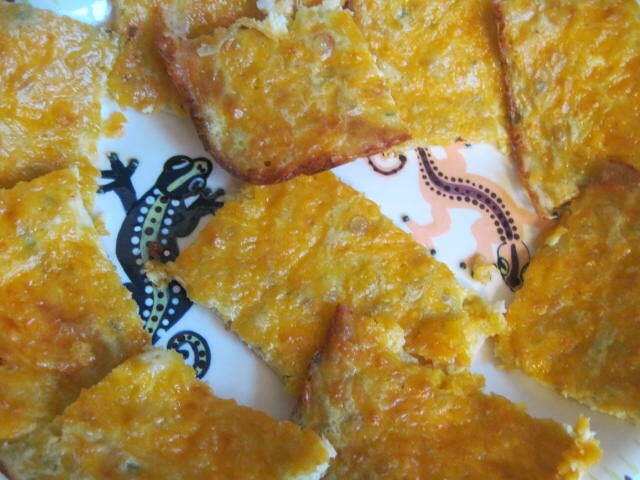 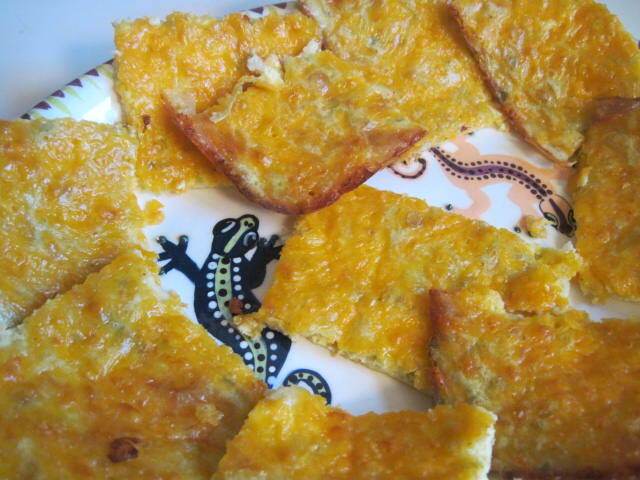 Place under a broiler until cheese is melted and golden brown. 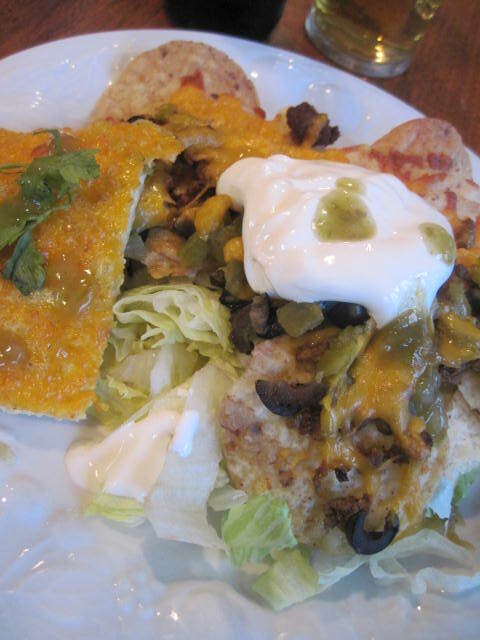 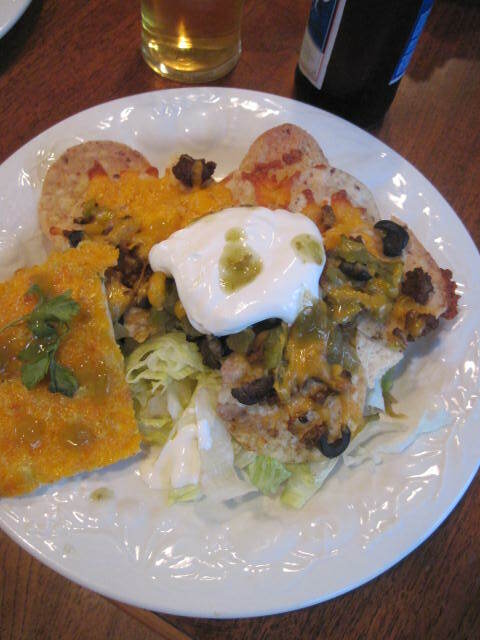 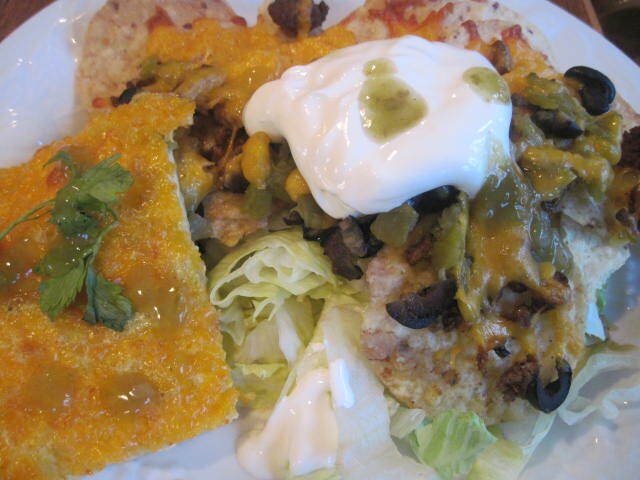 Serve nachos over a bed of lettuce, add guacamole, sour cream, green chile salsa. 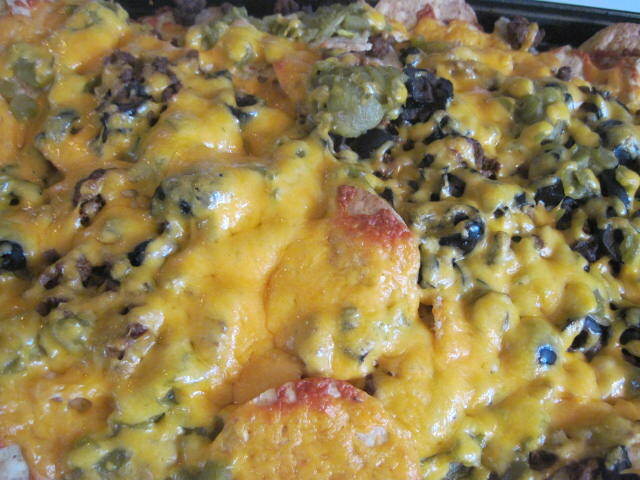 Mexican Fudge Recipe from my favorite Fort Worth Texas salsa- Mrs. Renfro’s Jalapeno Green Salsa ( Hot ). 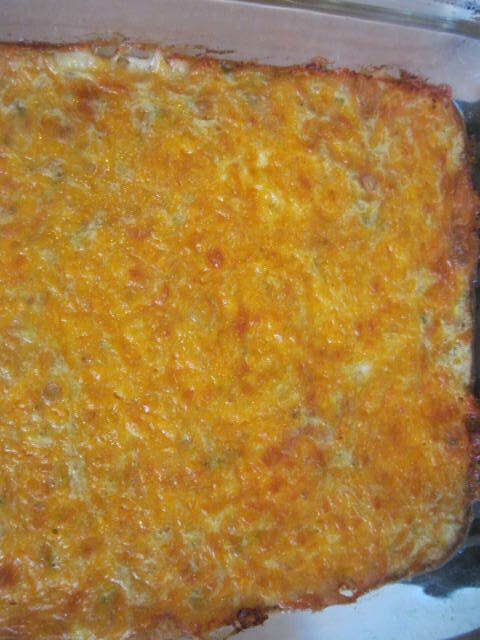 Mrs. Renfro’s Mexican FudgeSpread one half pound grated cheddar cheese in a 9 x 11 glass baking dish or a 7 x 11 baking dish. 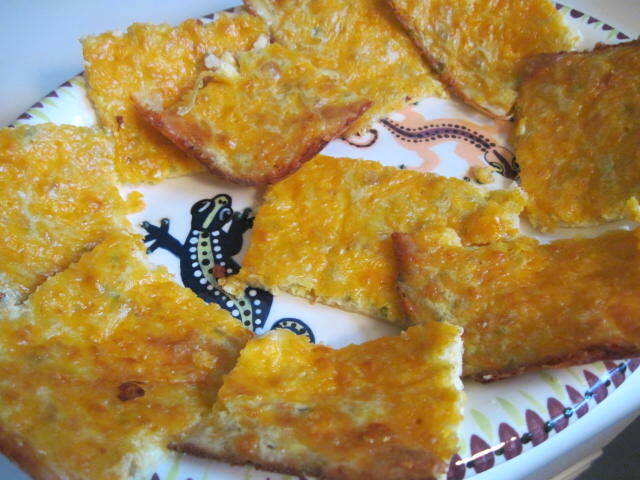 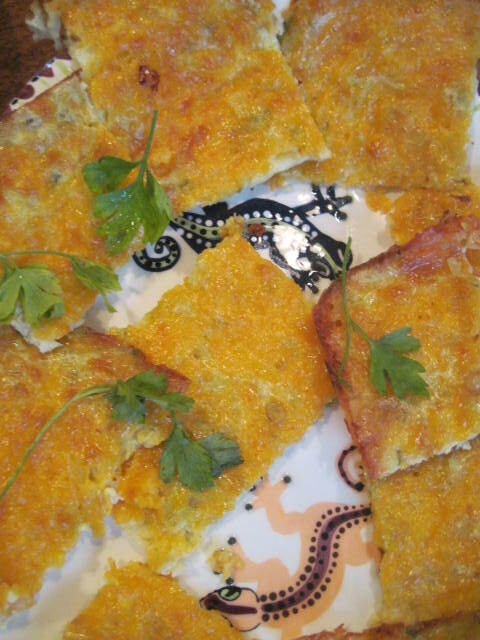 Combine three well-beaten eggs and 1/4 jar of Mrs. Renfro’s Green Salsa ( 4 ounces) and spread on cheese. 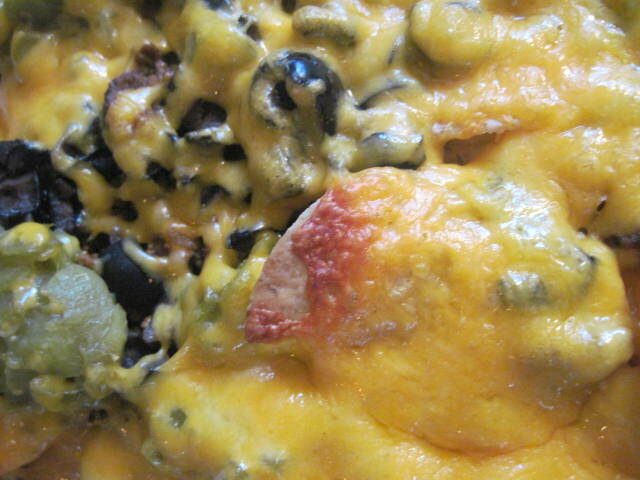 Spread a half pound grated cheese on top.